Fontes Foundation is specialised in community development through the implementation of safe water systems and education projects. 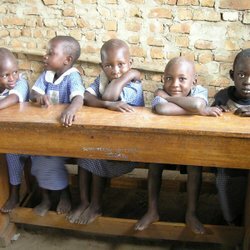 Fontes Foundation has been active in Uganda for over 10 years and through our work thousands of people have been lifted from poverty. Our projects are located in Western Uganda and in the capital, Kampala. 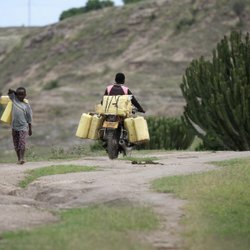 Safe water is a universal right that isn’t always recognised. 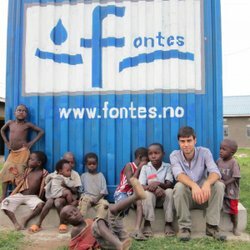 Fontes Foundation has been working to provide drinkable water to fishing villages of Western Uganda since 2004. We believe in long-term implementation strategies and community involvement to ensure sustainable and lasting results. 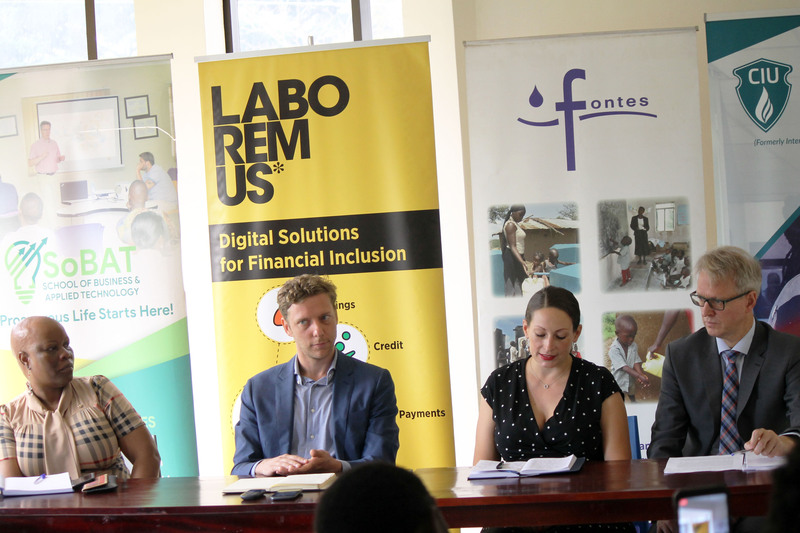 Through a combination of classes, mentorship and workshops, the Fontes Youth Centre in Kampala helps disadvantaged young people to gain self-confidence and the relevant skills to enter the labour market or start their own business. 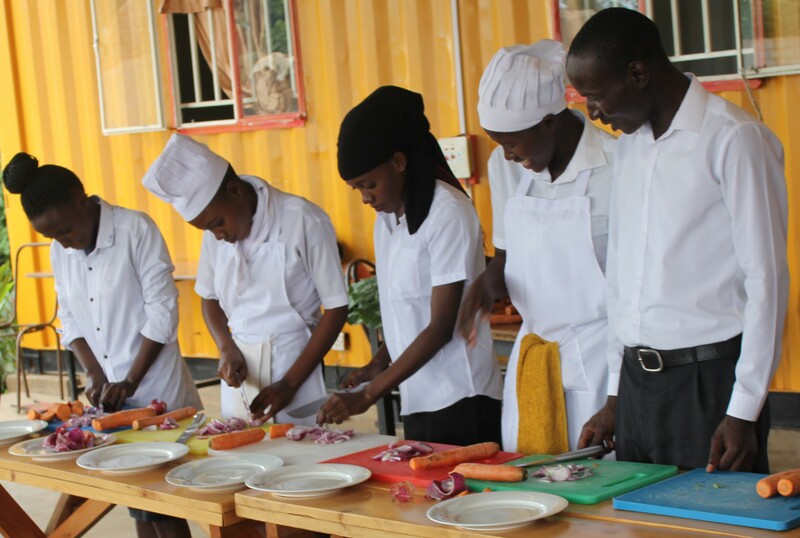 The courses are designed to empower youths with different levels of prior education. Fontes Foundation believes that education is the path to prosperity. It should be the very first investment after basic needs are met and it requires a long-term commitment. Through education, Fontes Foundation aims to give people the tools to support themselves and make conscious choices for their future. Fontes Foundation regularly shares its findings and studies with the industry, in order to contribute to the development and emergency aid sector. Our research spans across problem development, practical research and concept development. Our experts have contributed to recognised industry publications for many years. Since 2004 Fontes Foundation has provided safe water and quality education to more than 10,000 people. Our field work is coupled with extensive research to ensure that our work is efficient, consistent and constantly improved. Fontes Foundation contributes its research both to the public and the private sector, in order to raise the overall standards of development work in water and education. Keep updated with Fontes Foundation’s progress. Sign up to our bi-annual newsletter. 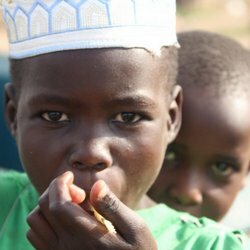 We take a long-term perspective in our projects, as we believe this is the only route to sustainable development aid. 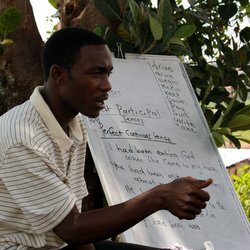 We use modern technology and top engineers to build quality systems, involving the community in the implementation phase and teaching a water committee how to maintain it. Then we follow up with them for years to come, sometimes decades with further work and education, until the community is able to appreciate the value of clean water, the reasoning behind paying for it and the importance of keeping the system running. Only then, we have achieved sustainable development. We are a small organisation and we aim to remain so. We invest in the long run and ten years of development demonstrate that our method is working. Your generous donations have been making this all possible and we are grateful for any contribution to this cause. 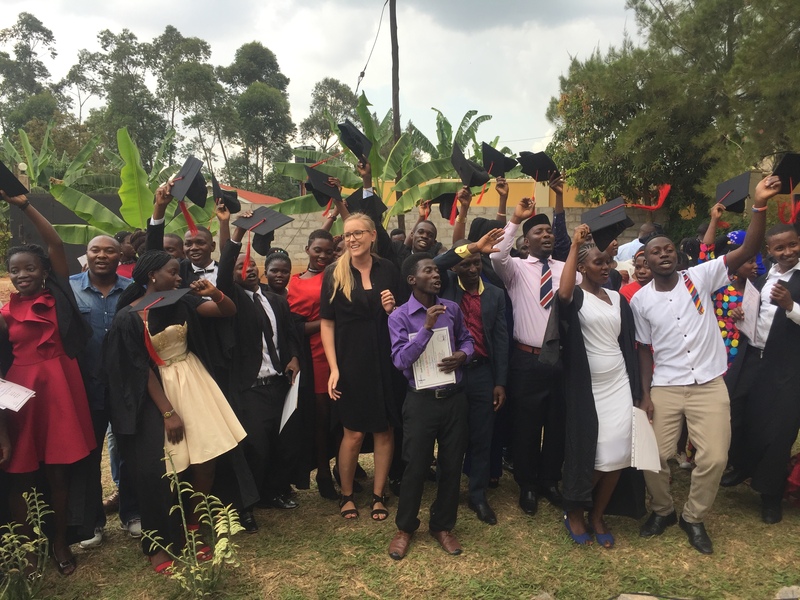 One of the most rewarding projects at Fontes Foundation, our Scholarship Programme finds sponsors to support the education of orphan or disadvantaged children from extremely poor backgrounds in Western Uganda. Become a sponsor to change the life of a disadvantaged child. We are always in need of bright brains and enthusiastic young people that want to make a difference in the world. If you feel you have something to contribute, please get in touch to find out about our internship programme. Placements are in our office in Kampala.